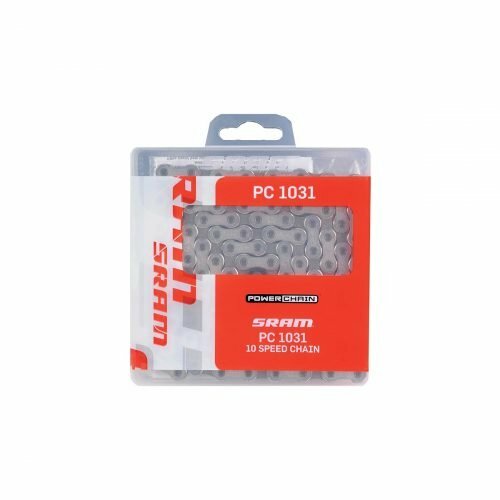 The Sram PC 1031 chain is an excellent compromise on price quality. Compatible with 10s cassettes. 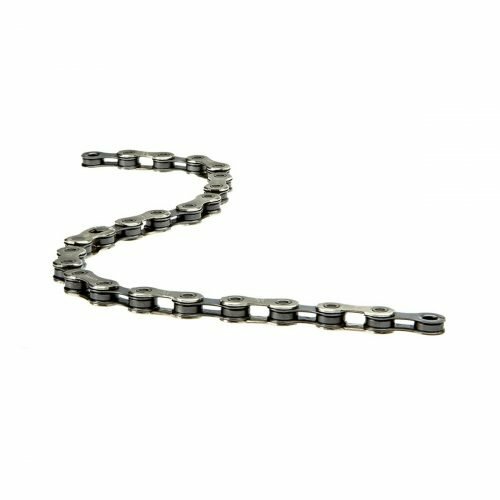 Main features: precision and robustness. Included also the handy Power Lock docking system! 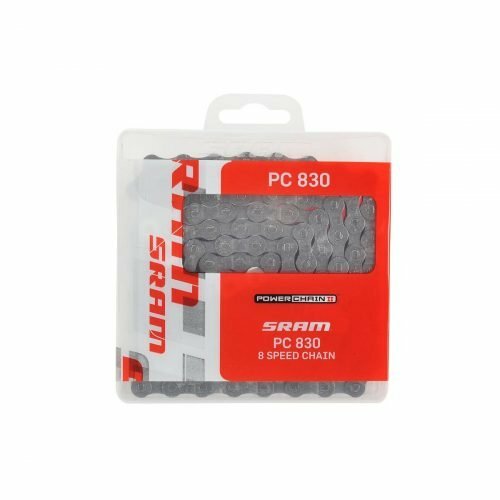 The Sram PC 1130 chain is an excellent compromise on price quality. 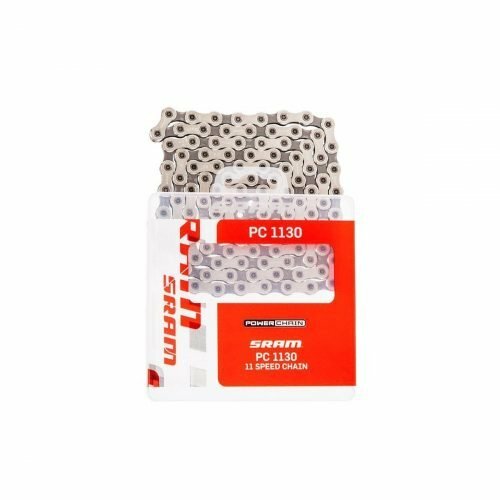 Compatible with 11s cassettes. Main features: lightness, precision and robustness. 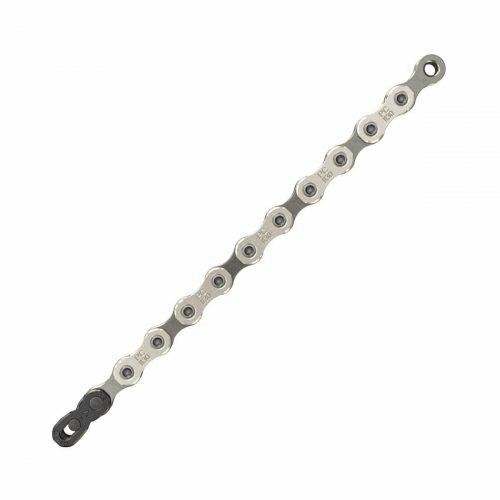 The Sram PC 830 chain is compatible with 7-8s cassettes. 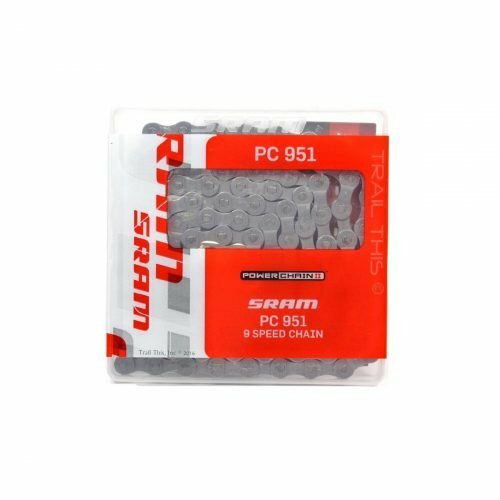 The Sram PC 951 chain is compatible with 9s cassettes.